Powered by iconic brand legacies john deere, peterbilt, JLG, clark, doosan and sellick. These are the names that stand for quality and performance. Our business is built on brand legacies created by visionary manufacturers with extraordinary histories. With a legacy of innovation and a commitment to constant ingenuity, our partners have built exceptional products over generations. We’re proud to grow alongside these icons, delivering the quality and innovation customers have demanded for decades and even centuries. Since 1837, John Deere has delivered proven products of superior quality built on a tradition of integrity. 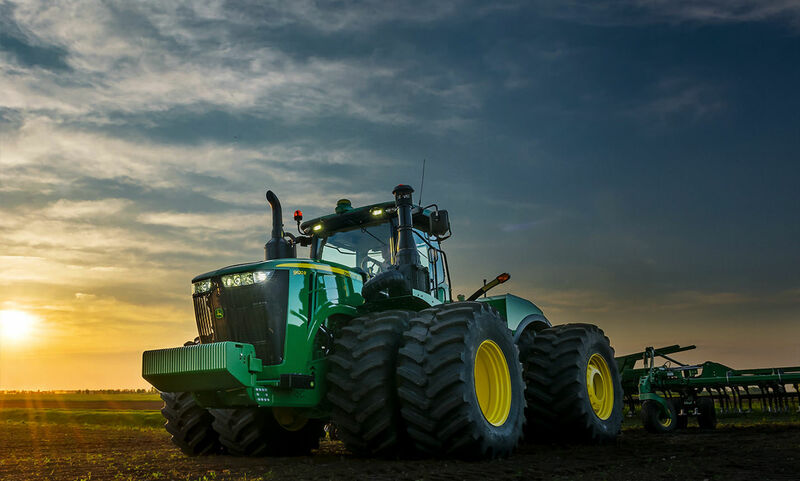 John Deere is a world leader in providing advanced products and services and is committed to the success of customers whose work is linked to the land. 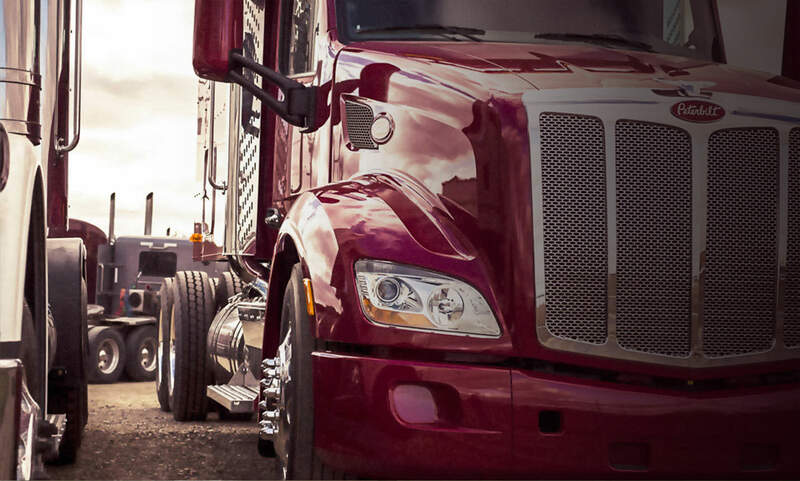 Peterbilt has a global reputation for superior quality, industry leading design, innovative engineering and fuel efficient solutions. Peterbilt offers a full lineup of on-highway, vocational and medium duty products, including alternative fuel vehicles. 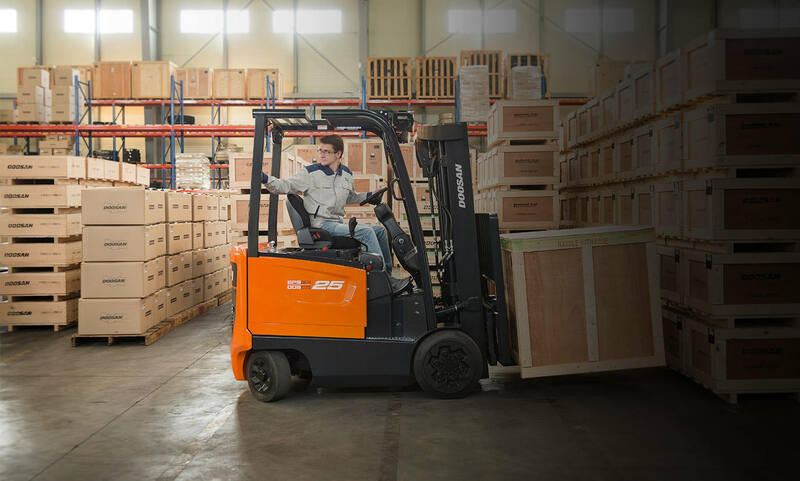 As the world’s leading designer and manufacturer of access equipment, JLG forklifts and materials handling equipment can be found all over the world. Since 1969, JLG has gone above and beyond, remaining steadfast in its commitment to customers. For more than 100 years (with 50 years in partnership with Cervus), Clark has led the materials handling industry with innovative products, service and value. In 1917, Clark invented the world’s first forklift truck, and has since gone on to manufacture over 1 million units across the globe. Known for developing Korea’s first forklift in 1968, Doosan has become a pillar of the materials handling industry worldwide. Through ceaseless change and innovation efforts, Doosan provides the best quality to customers. 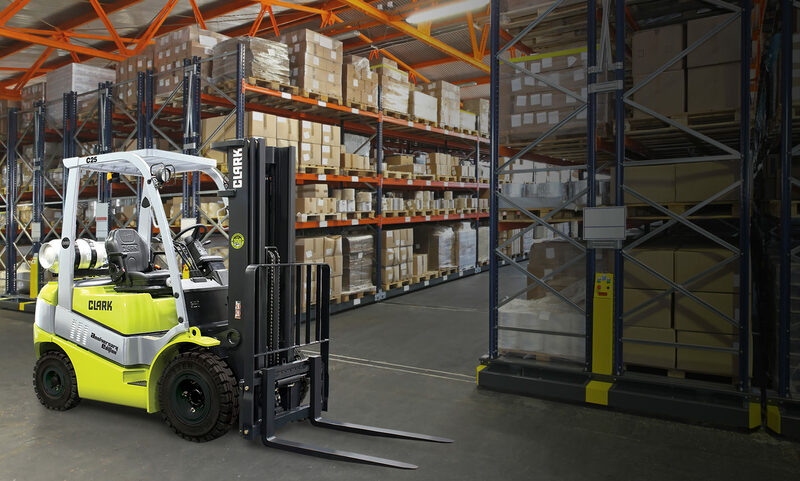 Doosan produces over 100 models of forklifts including engine and electric forklift trucks, reach trucks and warehouse equipment. Sellick has been manufacturing rough terrain and truck mounted forklifts for nearly 50 years for a variety of industries including building supply yards, engineered wood products, automotive recycling, oil field services, mining and military applications. 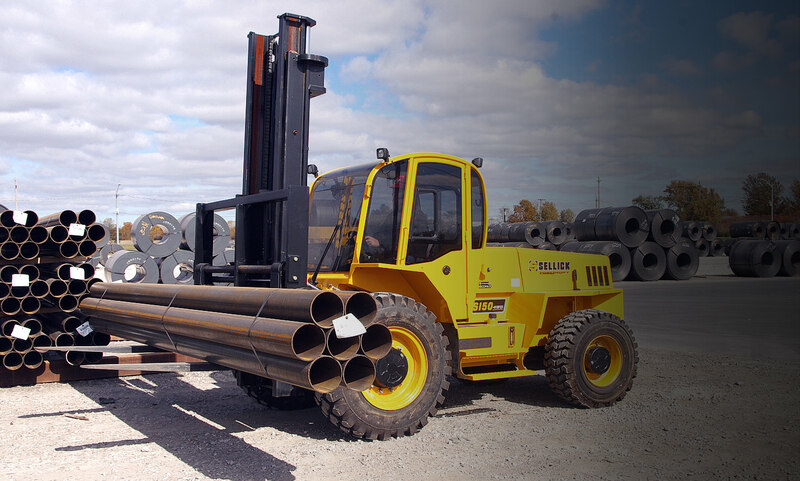 Sellick forklifts are built tough to handle your most extreme material handling needs.